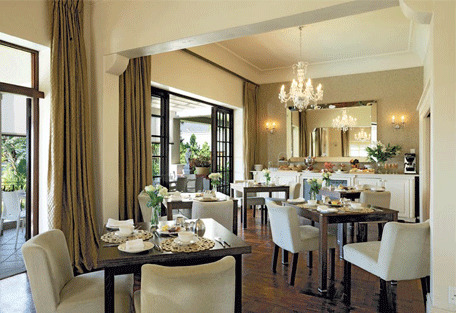 The Clarendon Fresnaye reflects a glamorous ambiance. Cradled along the slopes of Lions Head, The Clarendon offers beautiful views of the indigo ocean along South Africa's most beautiful coast. Facilities for meetings, functions, engagements, small weddings and more are available at The Clarendon Fresnaye. The city’s buzzing restaurant and café culture, world-famous beaches and vibrant Waterfront are just five minutes away. 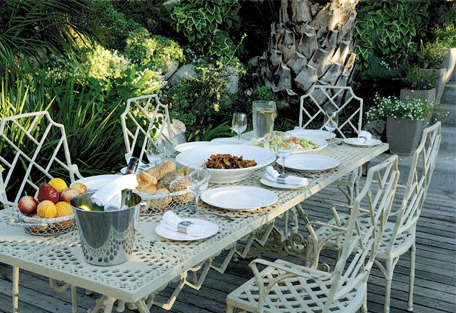 The guesthouse is located on the slopes of Lion's Head in Fresnaye. 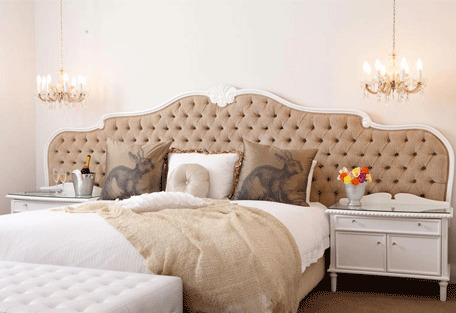 The Clarendon Fresnaye is a 5 star graded guesthouse. 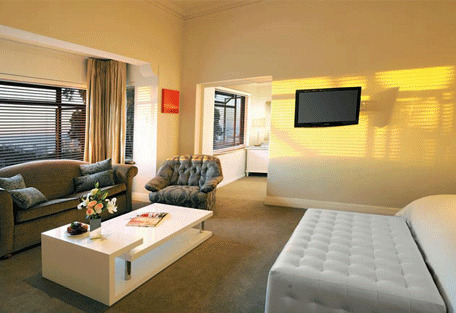 The guest house is perfect for those wanting to relax and unwind, but also be within close range of Cape Town's CBD. 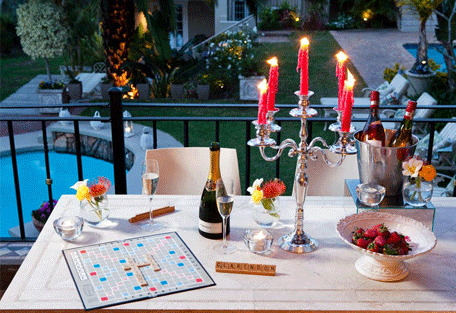 The Clarendon Fresnaye is a perfect destination for all special occasions, a honeymoon, an annniversay or just a relaxing weekend to get away from everything. Attractions near The Clarendon Fresnaye include Lion's Head, V&A Waterfront, Clifton and Camps Bay Beach. 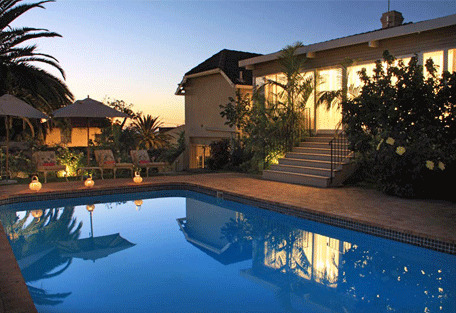 The Clarendon Fresnaye is situated in the upmarket suburb of Fresnaye, on the slopes of Lions Head. The guesthouse is within walking distance of the famous Clifton beach, a few minutes drive from the city centre and the V&A Waterfront, where guests may go for the day for shopping, and is also close to the departure point to Robben Island.